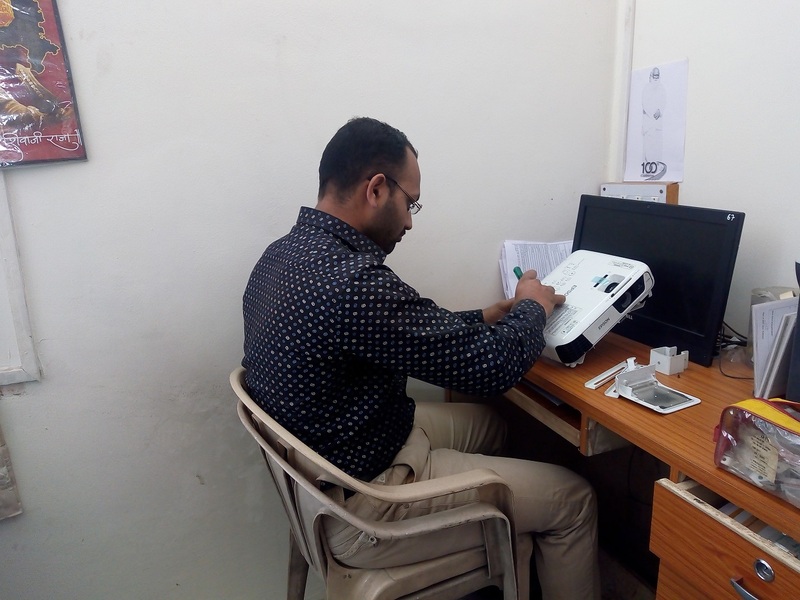 Optimal utilization of budget allocated for various heads are taken care of by committees like IQAC, Building maintenance committee, Purchase committee, Library advisory committee, Hostel committee, Gymkhana committee and Audit department of our Rayat Shikshan Sanstha. Review of expenditure is done by these committees and they ensure that the allocated budget is utilized or not. The CDC (College Development Committee) meets twice in a year and reviews the budgetary allocations for physical, academic and support facilities. The internal audit of the college is done by sanstha twice in year and final Government audit by Joint Directors office. The non- teaching staff members are allotted specific classrooms and particular campus sites for cleaning the physical infrastructure. 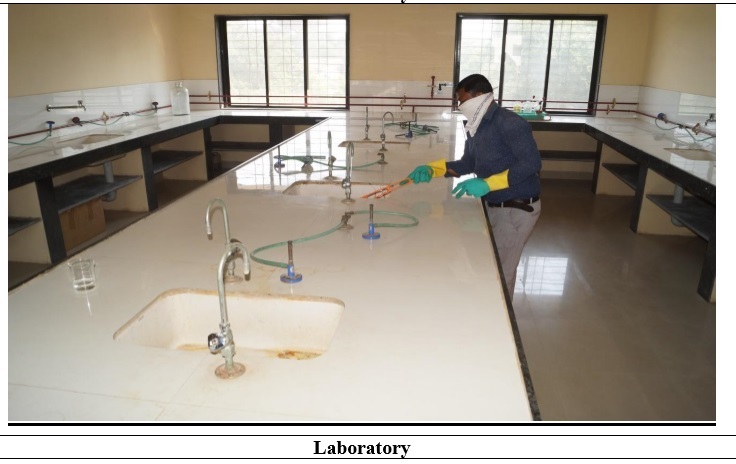 The science and computer laboratories are maintained by Laboratory Assistant and Laboratory attendants working in these places. 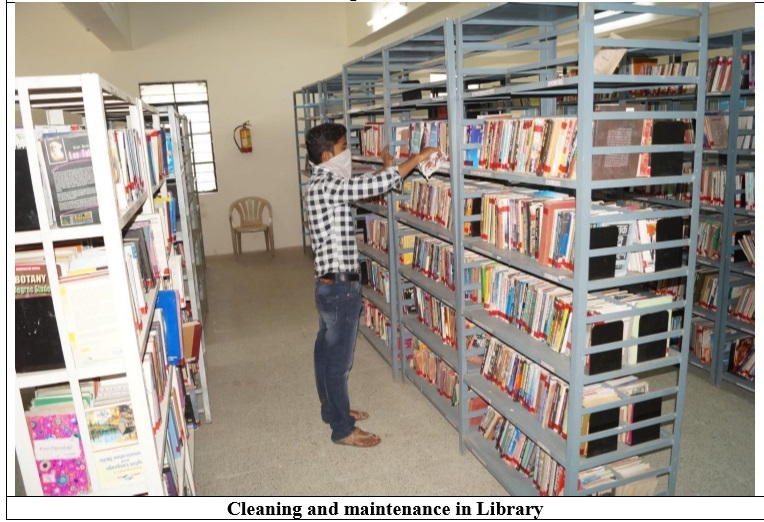 The knowledge resource centre (Central Library) up keep is done by Library Attendants. Fumigation process annually done by local agencies to control attack of molds and pests on the papers of books in the library. The sports section of the college is maintained by players and additional assistance is provided on the occasion of sports competitions) as and when required. The college has a well established mechanism for upgrading and deploying campus IT infrastructure. The IT facilities have been upgraded in several phases as and when required. While planning IT infrastructure, the college first assesses the need, number of students and staff and also identifies the end user. The Router, Broadband and Switches are upgraded or replaced. 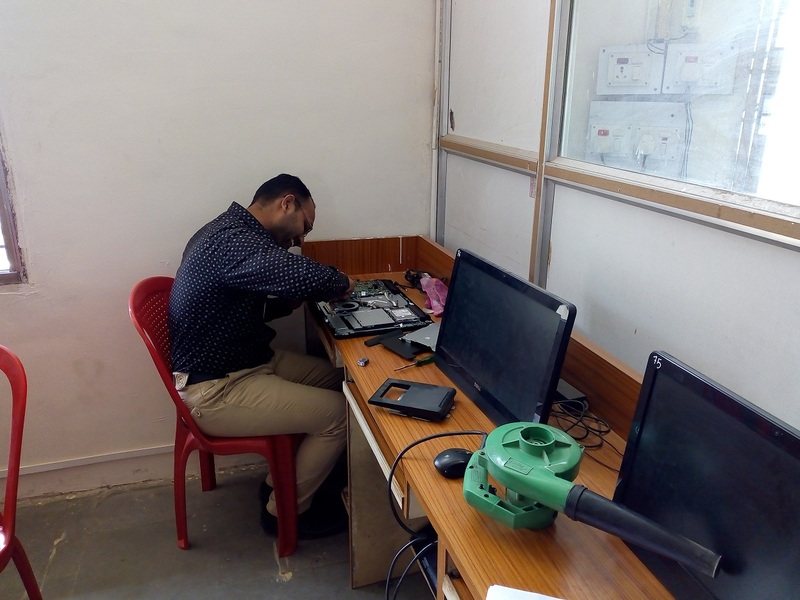 Accordingly, IT facilities are upgraded in some classrooms, laboratories and research laboratories with LCD projectors and Wi-fi connectivity as per need of the students. The needs/ requirements are in terms of software up gradation, purchase and maintenance are collected in the beginning of academic year. New IT infrastructure is added whenever a need arises in the department(s). During the warranty period maintenance is done by the company service centre. At present services are provided by service centers as and when needed. 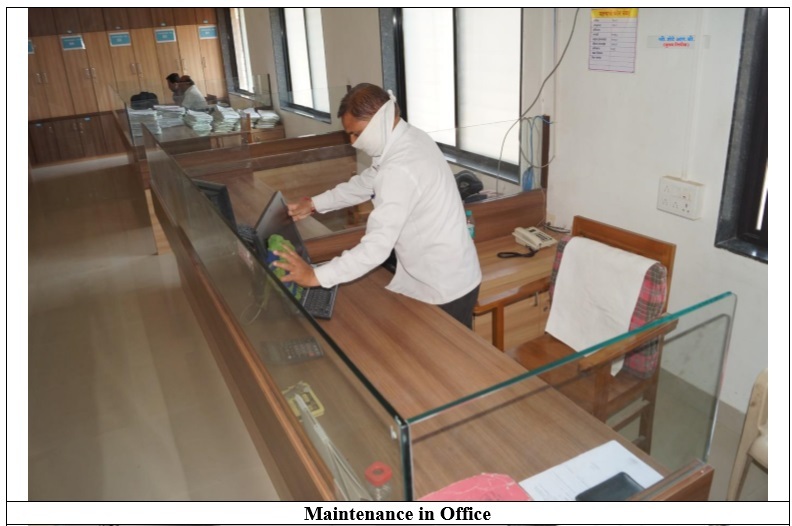 The college has provided the necessary infrastructure in terms of computers, net connectivity, LAN facility and LCD projectors with screen in classrooms, laboratories and seminar hall. These are maintained by staff appointed. Teachers are oriented for preparing multimedia presentations and guided to make the presentations effective and learner oriented as well as to maintain instruments properly. The college has mechanism for looking into issues related with up gradation/ maintenance/ repairs of the campus. Maintenance of generators done through call basis by the suppliers. 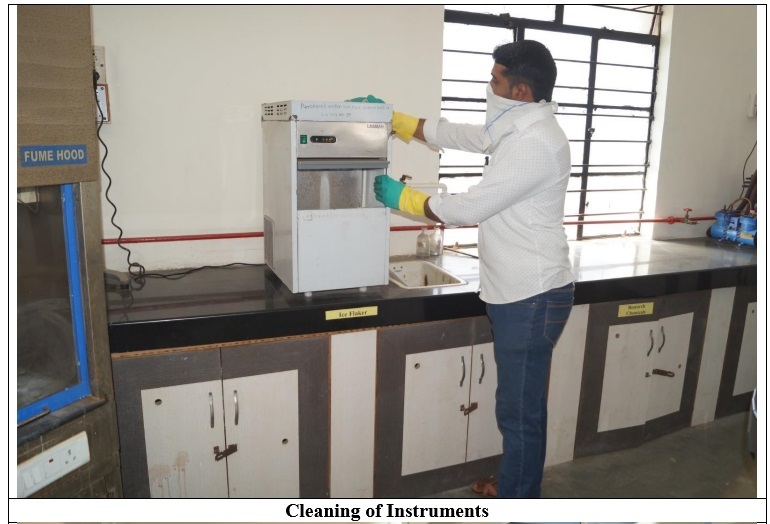 Regular campus cleaning is done by the students of Earn-while learn scheme. 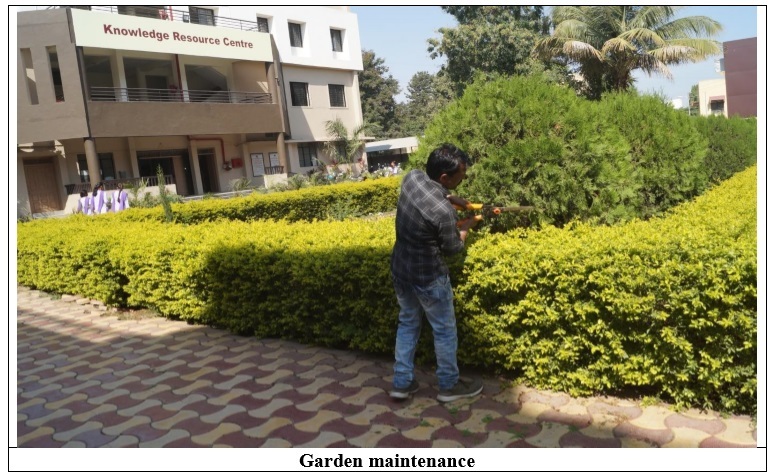 Non-teaching staff as well as daily wages personals maintain cleaning and beautification of the campus. The cleaning of washrooms is outsourced. 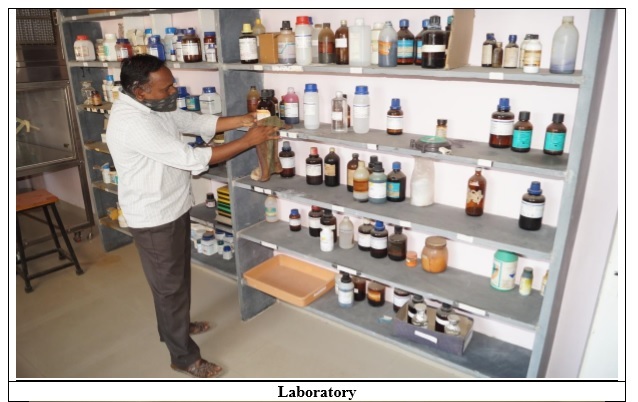 The college office as well as science departments maintain a stock register for the equipments, class work materials, chemicals and furniture. 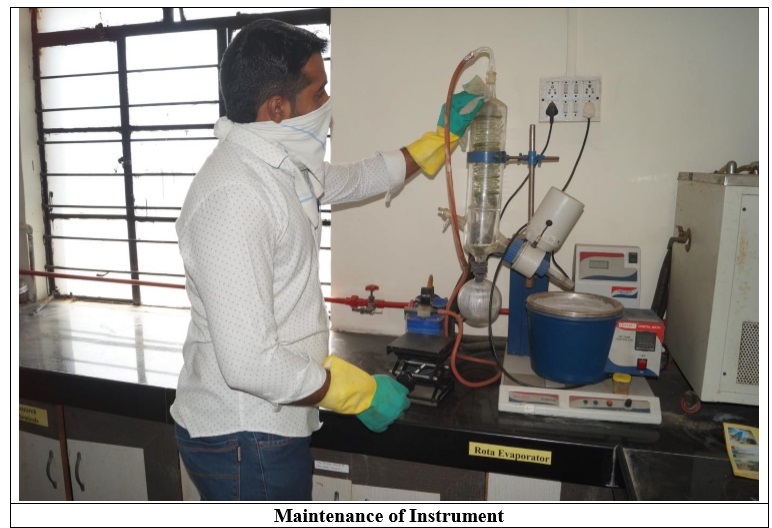 Audit department of our Rayat Shikshan Sanstha makes verification of stock at the end of every year and missing and damaged items are noted during internal audit system. The building and furniture are maintained by the college through local civil engineers on contract basis. 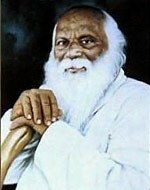 Architecture and building supervisors of the sanstha supervise such works regularly. Uninterrupted Power supply is installed in computer laboratories, central library, and administrative office through UPS and generators. Fire extinguishers system is also installed in the central library and laboratories. The college has electricity backup by generators and UPS which assumes significance in the light of frequent load shedding and ensures uninterrupted power supply. Maintenance of botanic garden and campus beautification is done with the help of non-teaching staff and students of earn and learn scheme. Local service providers maintain calibration and repair the various types of equipment installed in the college. In case equipment becomes unserviceable within its service warranty period, it is returned to the suppliers for calibration service or replacement, e.g. 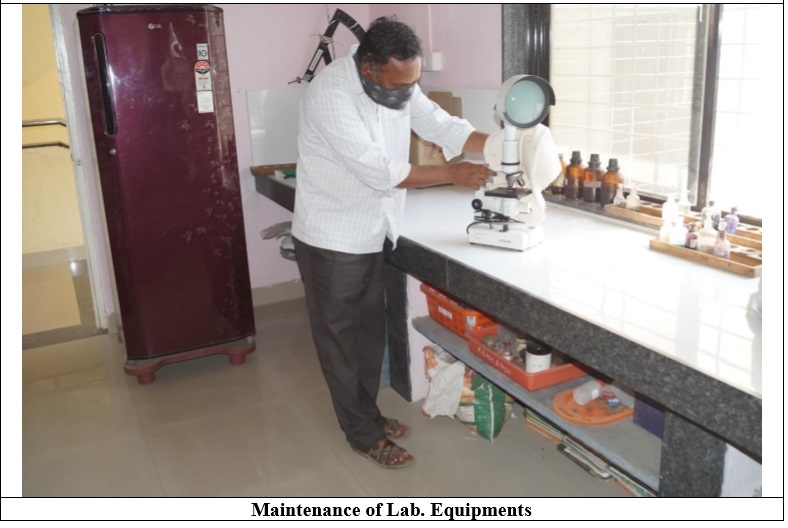 biometry machine, computers, laboratory equipments, etc. CCTV cameras have been installed at strategic locations for surveillance. The unique feature of the college is its pollution free eco-friendly campus. 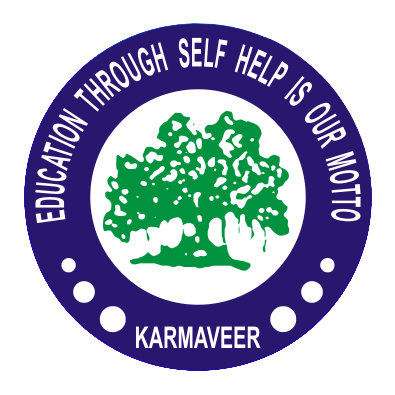 The college has two bore wells and municipal water supply for routine use and to supply potable water through the purifiers installed. Through bore wells water is provided to the hostels and for irrigation in the botanic garden. Two underground storage tanks are constructed near hostel to store water for emergency and cleaning of water tanks is done time to time. The rainwater harvesting system is activated in the campus to recharge old bore wells.